Danielle Cohen — The Weinstein Group, P.C. Danielle Cohen joined The Weinstein Group, P.C. in 2018 as a paralegal. 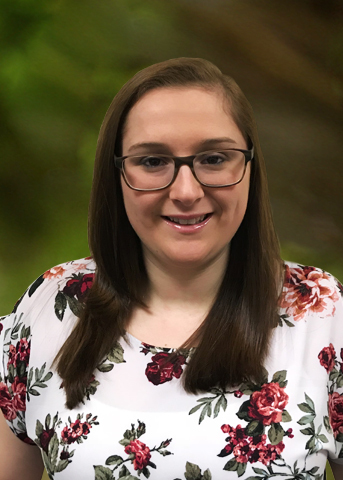 In addition to assisting attorneys with drafting, filing motions, conducting legal research, and general law office management, Danielle focuses her time on debt collection and asset recovery--two fields in which she has more than 5 years of hands-on experience. In Danielle’s spare time, she is a passionate amateur Truck Enduro Driver at the Riverhead Raceway. One of her goals as a driver is to support the few female competitors, and to inspire other women to join this male-dominated sport.